Today’s recipe may seem a bit out of place in the middle of fall. 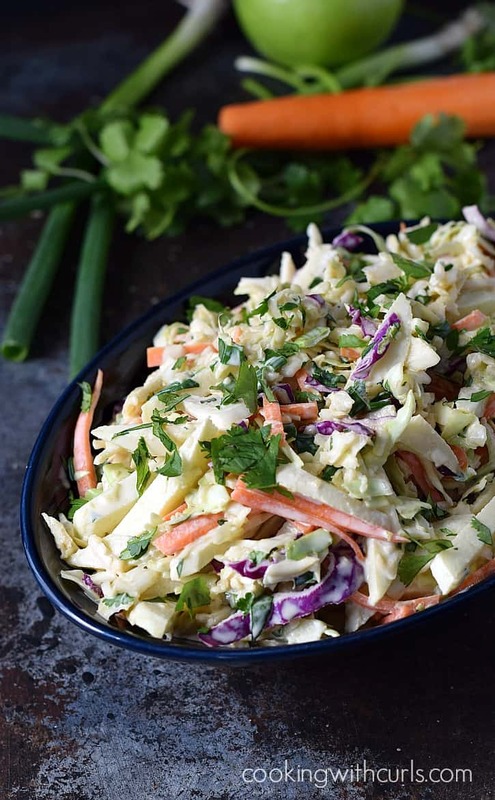 Most people think summer barbecues when they see Creamy Coleslaw, but stick with me here and let me explain! 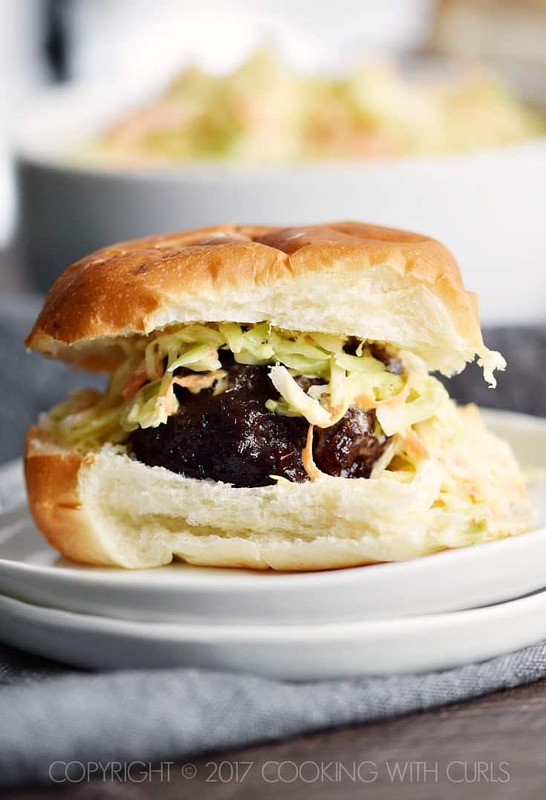 In order to bring you the recipe for truly amazing Blackberry-Bourbon Burger Sliders, first we need to talk about this delicious condiment…..
Is Creamy Coleslaw a condiment? A side dish? A salad? Whatever you want to call it, you definitely want to have a bowl handy at your next party or barbecue. Just think of the possibilities for holiday parties, tailgating, and game day parties!! 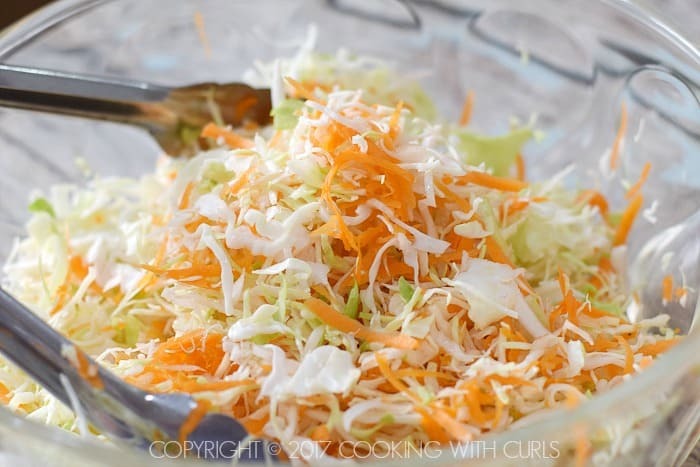 Add the shredded coleslaw and shredded carrot to a large bowl….. I used angel hair shredded coleslaw, but regular will work as well. 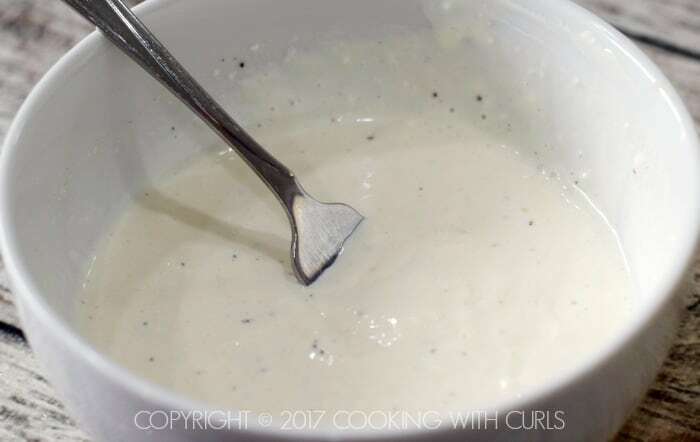 Toss to combine…..
Whisk the mayonnaise, vinegar, onion, sugar, mustard powder, celery salt, and pepper together in a small bowl…..
Pour the dressing over the coleslaw mix and stir together until thoroughly combined….. Serve along side Shredded Barbecue Chicken Sandwiches or the Blackberry-Bourbon Burger Sliders that I mentioned earlier….. Yes, that recipe is coming soon….like Wednesday soon. 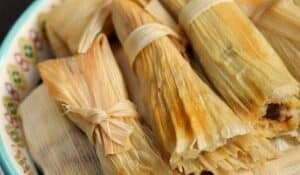 😉 You are going to want to have the recipe in your hot little hands before your next party! 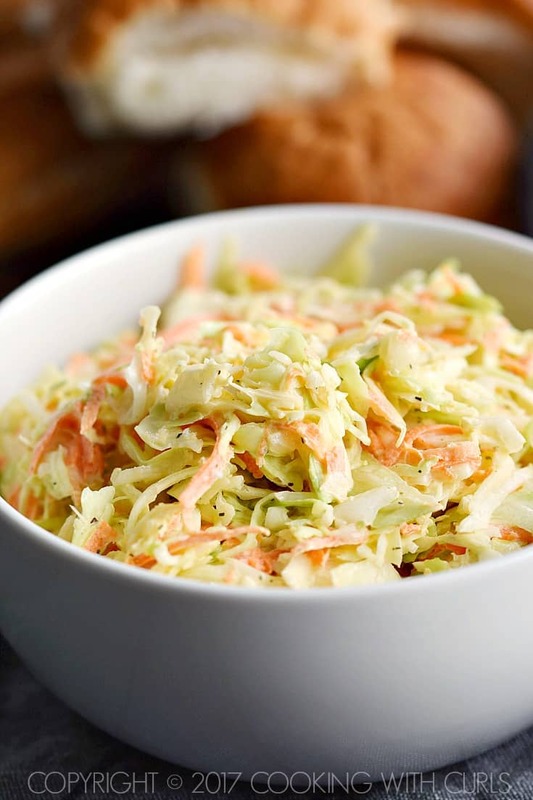 If you cannot find packaged coleslaw, or just don’t want to uses packaged, simply shred 10 ounces of green cabbage. I used Angel hair coleslaw because I prefer the finer texture, but both will work. 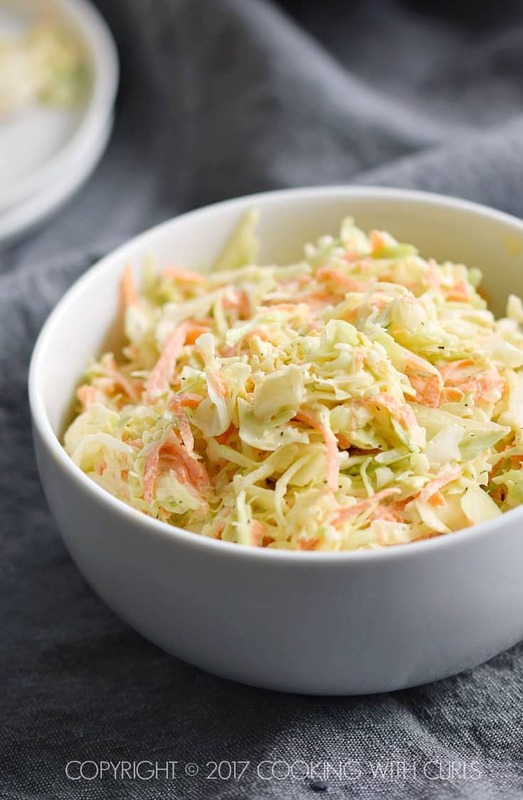 If traditional Creamy Coleslaw is not exactly what you are looking for, then check out this fun Apple Coleslaw…..
the unexpected sweet and crunchy apple makes it extra special. 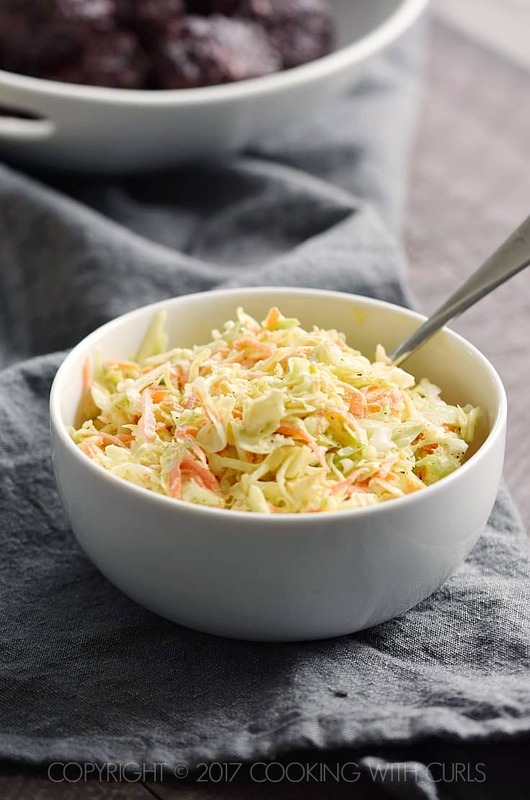 This Creamy Coleslaw is tangy, crunchy, and delicious! 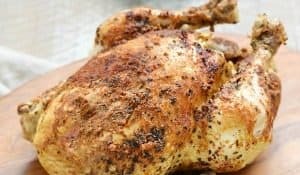 It's ready in minutes and perfect for your next party or barbecue! 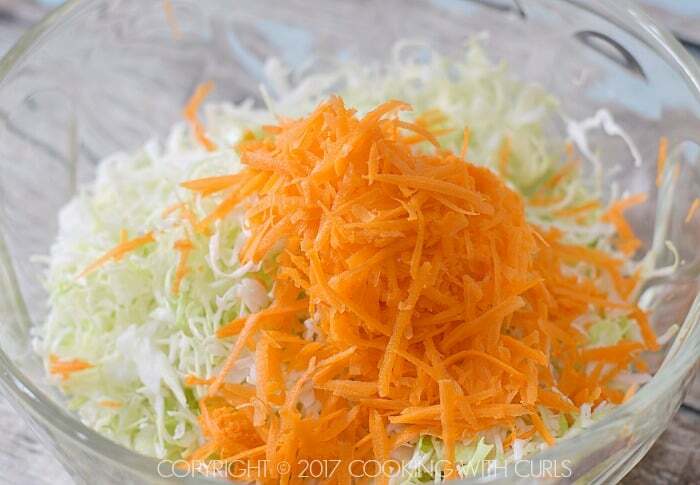 Add the shredded coleslaw and shredded carrot to a large bowl. Toss to combine, set aside. 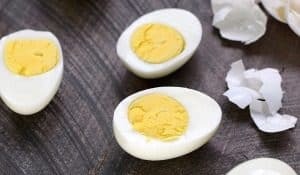 Whisk the mayonnaise, vinegar, onion, sugar, mustard powder, celery salt, and pepper together in a small bowl. 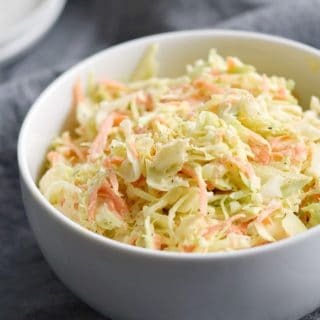 Pour the dressing over the coleslaw mix and stir together until thoroughly combined.